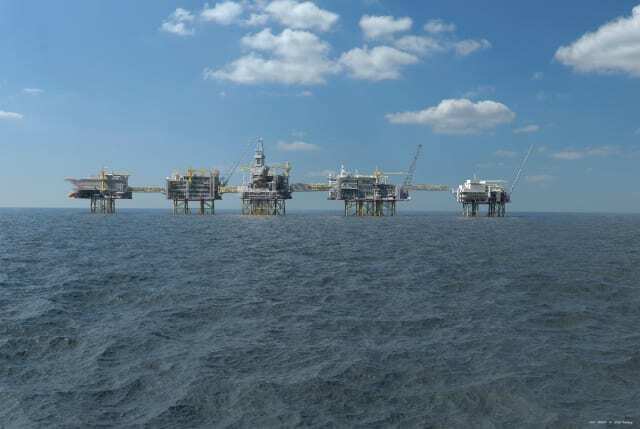 Kongsberg, Norway, 14th June 2018 – Equinor Energy AS has contracted Kongsberg Maritime to deliver the Safety and Automation Systems (SAS) for the recently announced phase 2 of the Johan Sverdrup development in the Norwegian North Sea. Kongsberg Maritime's selection for Johan Sverdrup phase 2 confirms its existing position as a key technology partner for the project since 2014, when Equinor Energy AS (then Statoil) awarded a Project Specific Agreement including FEED for delivery of SAS to the four phase 1 field platforms. The core scope of supply for Johan Sverdrup phase 2 features SAS technology including Process Control, Subsea Control Unit, Power Distribution Control, Process Shutdown, Emergency Shutdown, Fire & Gas systems, Life Cycle Simulator, Information Management System and OPC-UA data gateway. The latest generations of Kongsberg Maritime SAS technology for production, integration, presentation, simulation, training and operation are also included.